It’s been both the longest and hottest day of the year, and we’ve just finished a fantastic parent’s taster evening at St Peter’s and St Paul’s Primary School. The evening, organised by the school, was a great opportunity for us to speak to parents of new reception pupils starting school in September. 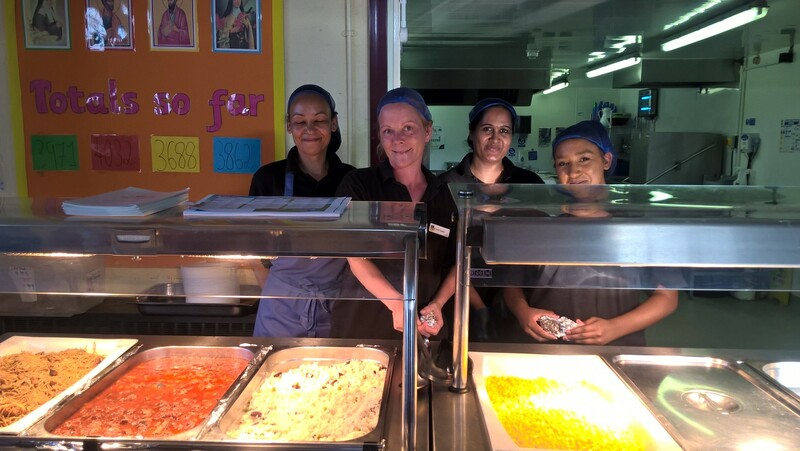 The Chartwells team were on hand to answer parent questions, receive valuable feedback and provide samples of the tasty dishes their children will be receiving in September. Dishes included a vegetarian stir fry, chicken curry with rice and peas and homemade bread followed by fruit and marble cake – we were delighted with the rave reviews, with many parents coming back for second helpings. 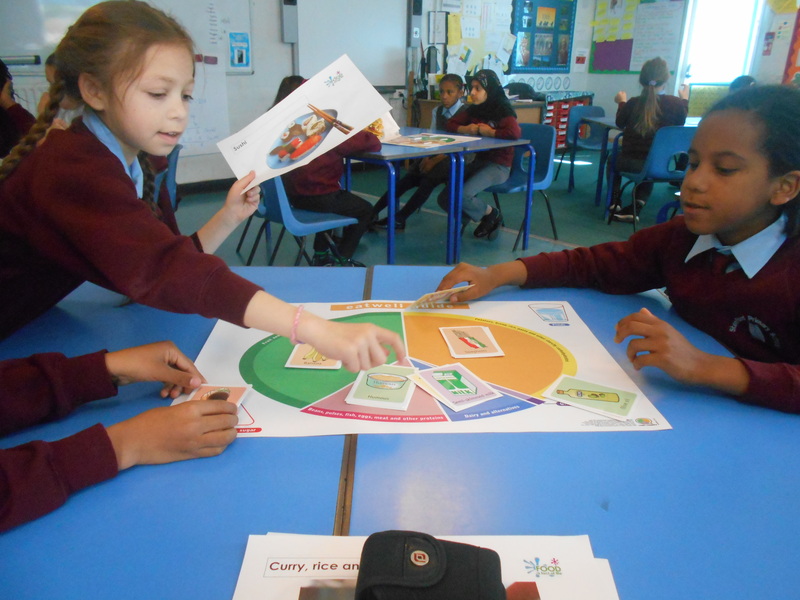 “I have school dinners every day - they’re delicious and consistently good. The team are fantastic, always smiling and encouraging the pupils to eat their fruit and veg. Even when I’m not so keen of the sound of what’s on the menu that day, they still manage to make it taste really good”. Teacher at St Peter’s and St Pauls. We feel it’s very important for school teachers to be seen enjoying school meals as they’re key role models for pupils, and can help encourage them to try new foods. Remember – all pupils in Reception, Year 1 and Year 2 are able to receive a nutritious school meal at no cost to the parent or guardian. Please speak to your school for more information.